I some how managed not to post a single time during the month of September. To remedy that, I am starting October with a bang! Here is a two-for-one blog post and I've got a whole lot more to share in the next few weeks! Meet Jana and Karishma. They are best friends. The pair met in third grade and are now seniors in high school. 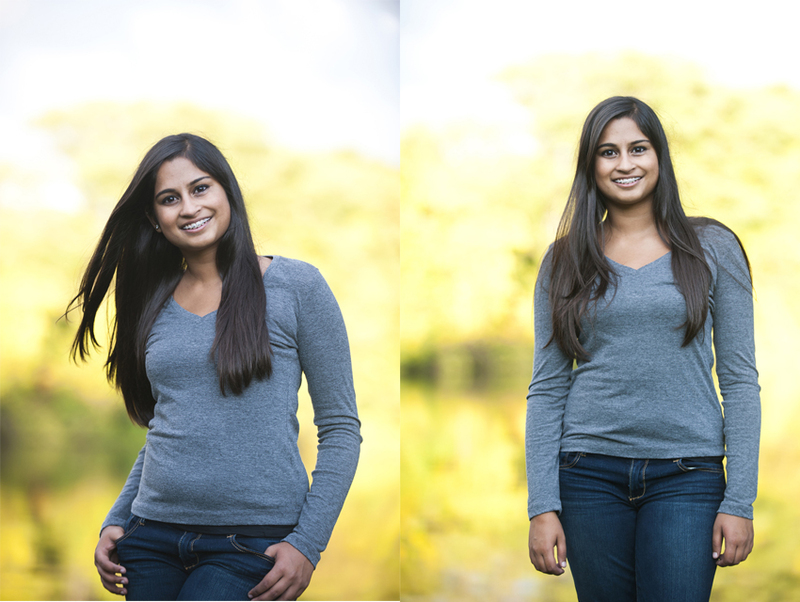 We got together last week for two sessions, one for Jana + Karishma and one for Karishma + Jana. Hanging out with these two made me nostalgic for high school and great friendships. I'm lucky enough to have great friends in my life, and I can tell these two do, too. 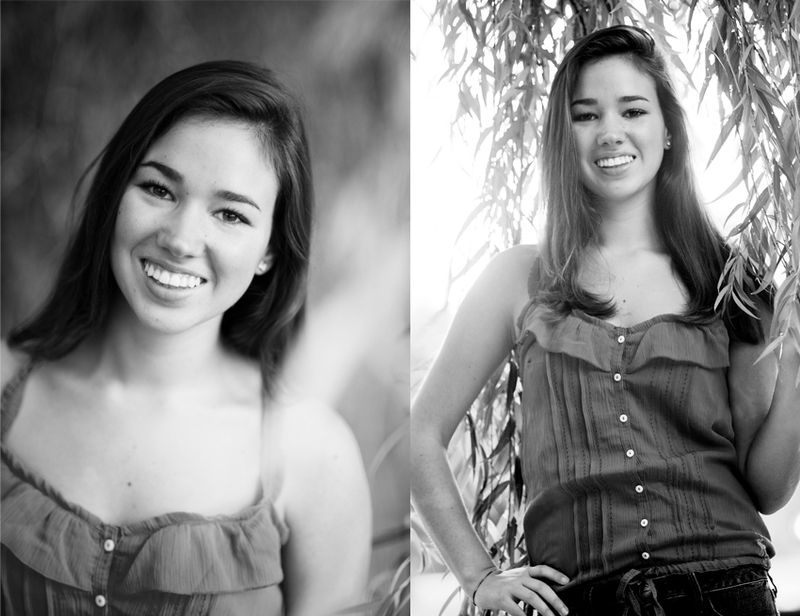 First up, Jana's session at Island Park. I had my eyes glued to the radar all day before our shoot, but the photo Gods gave us mercy and whisked away the wind and rain for another day! And here are Karishma's from Gallup Park the next day. Jana and Karishma, I wish you an awesome senior year filled with a ton of laughs and great memories!